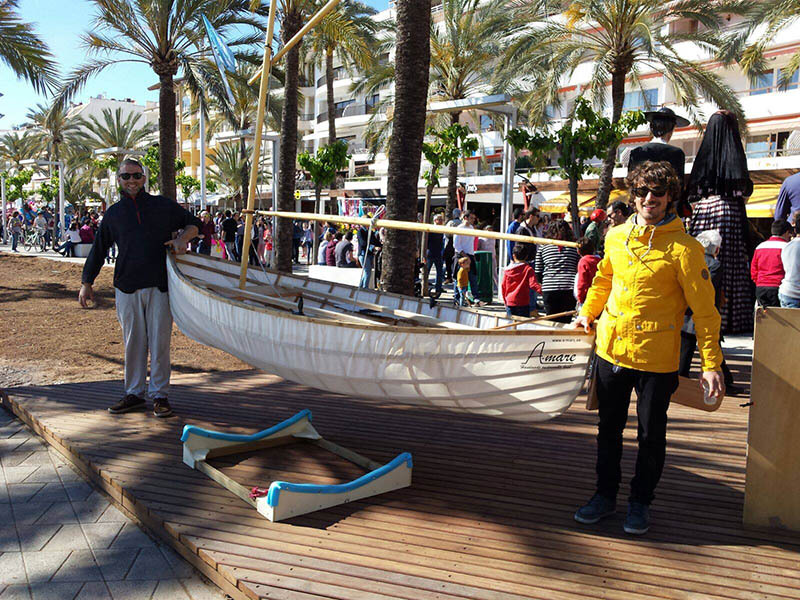 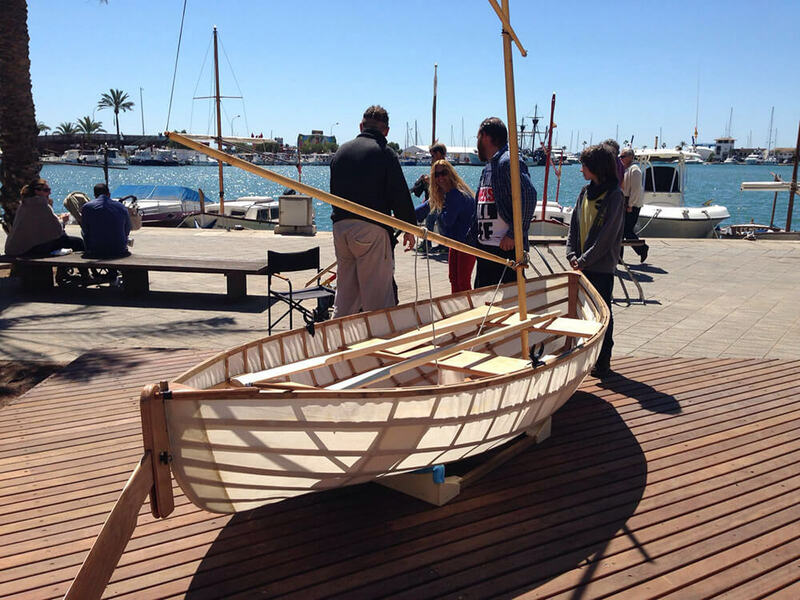 The aim of the project is to offer all users the experience of sailing in a simple, accessible and environmentally friendly way. A-mare is a business located on Palma’s waterfront. 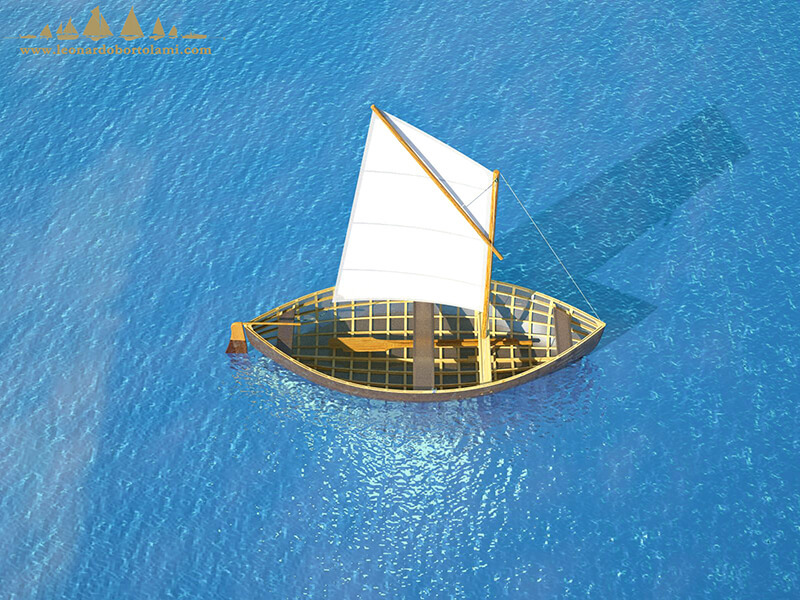 We have a strong commitment to creating sustainable alternatives to the current situation in the world of sailing. 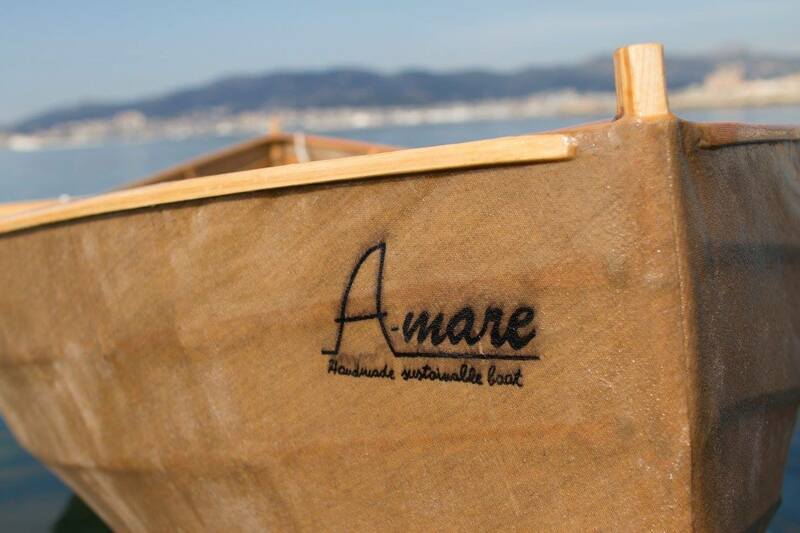 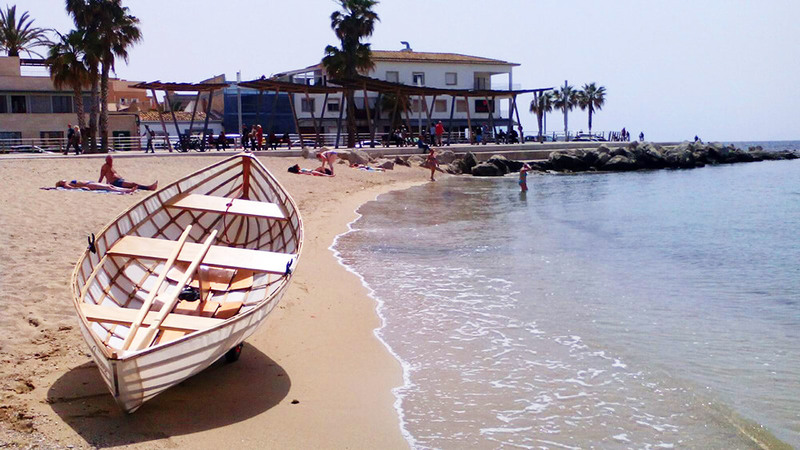 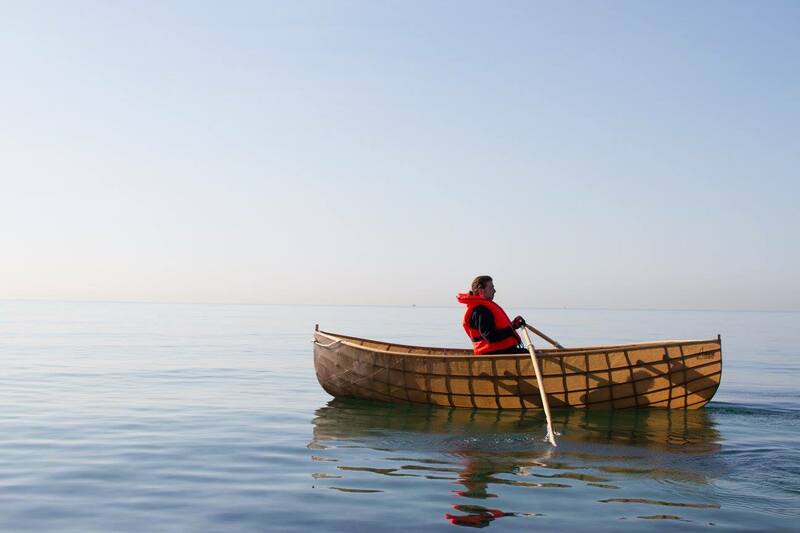 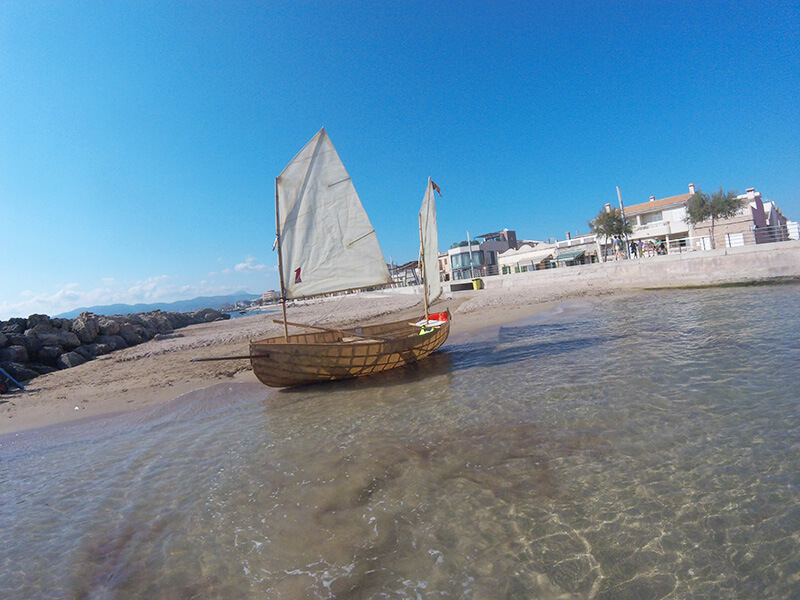 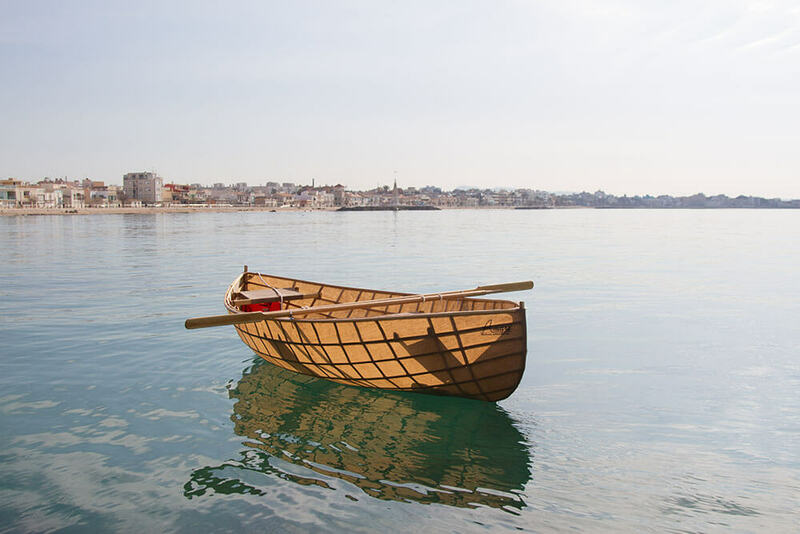 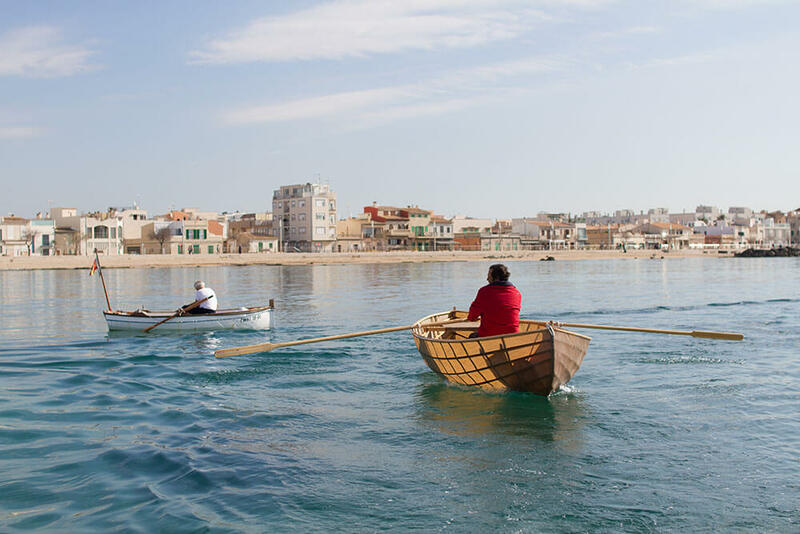 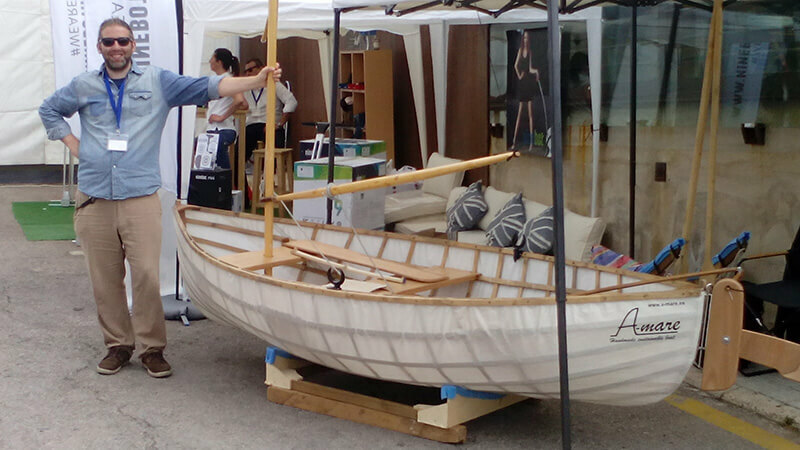 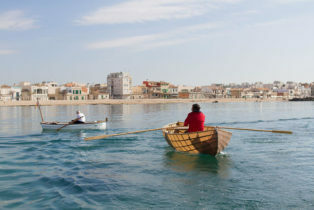 A-mare Handmade sustainable boats is a business producing environmentally sustainable, handmade boats. 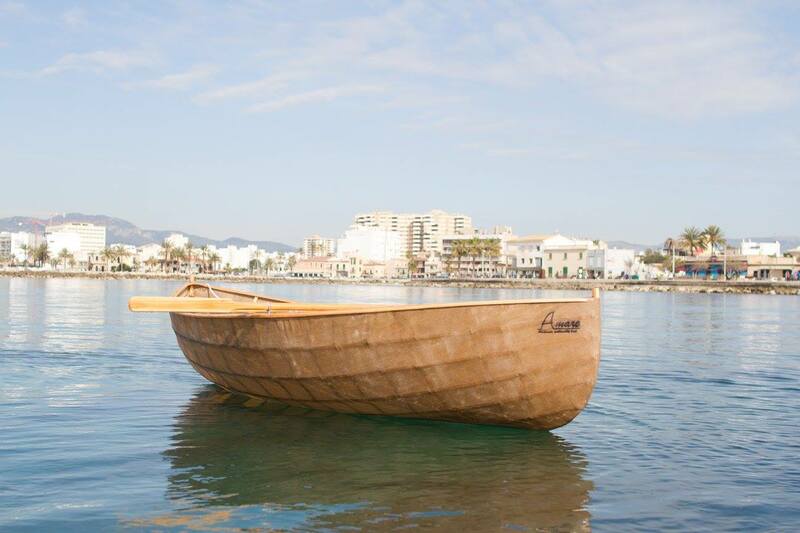 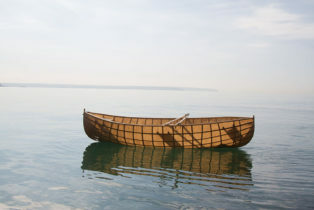 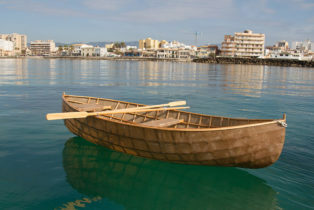 A-mare boats are built using traditional techniques originating in Ireland, Alaska, India and Asia, where a waterproof fabric is stretched over a wooden framework. In order to compete with modern-day mass-produced boats using petroleum-based materials, we use flow production to build our boats, reducing manufacturing time and costs with the added value of environmentally friendly and sustainable production, highly necessary in the world of sailing. 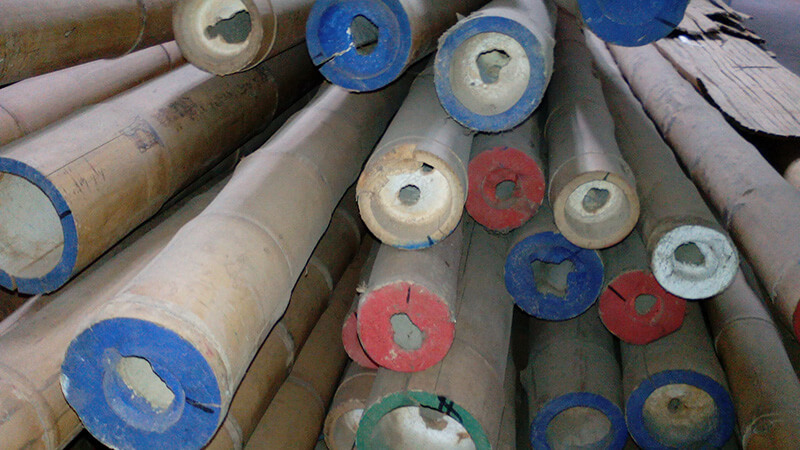 Flow production retains certain characteristics of craftsmanship, at the same time permitting standardised quality control and an ongoing analysis (research and development) in order to improve our products. 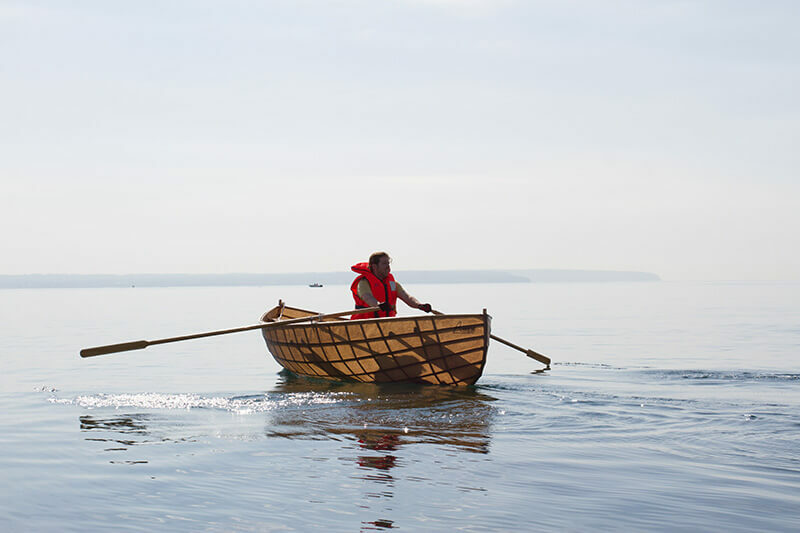 For the two currently available models we have sought inspiration in Northern European lifeboats, redefining their characteristics of speed and safety, attained through years of ingenuity and tradition. 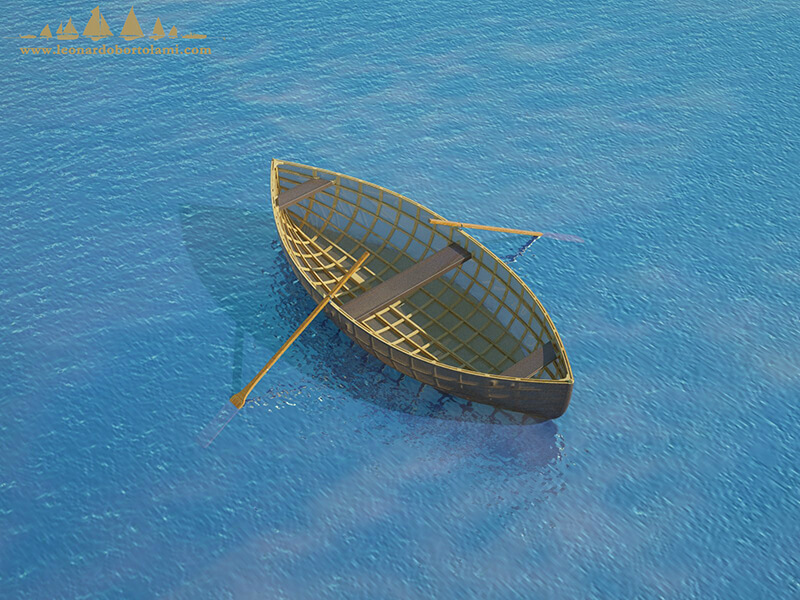 Uniting these traditional forms with our ultra-light building techniques, we have a developed a boat capable of reacting quickly to the movements of the sea with an optimum weight distribution, reducing displacement to the minimum (particularly noticeable on using oars and sails). 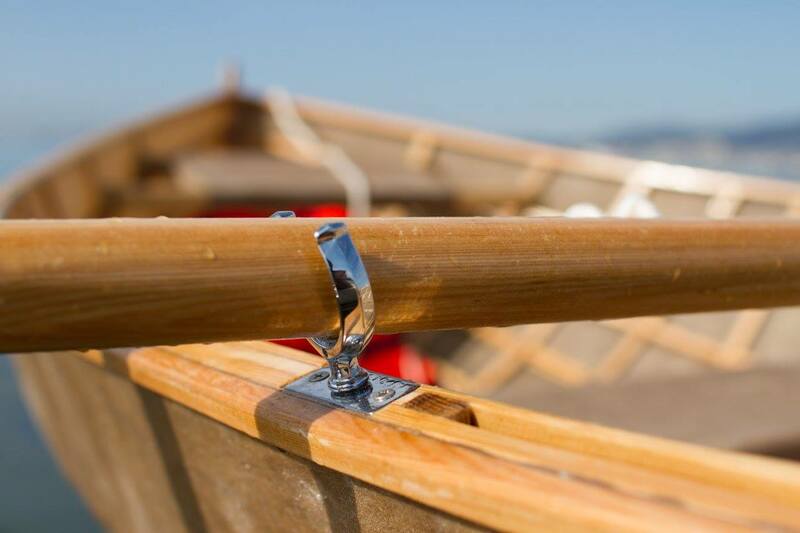 The rigging (universal and interchangeable) that comes with our boats has been conceived to be used simply, safely and cheaply (we use the same rigging as the most commonly used boat in the world). 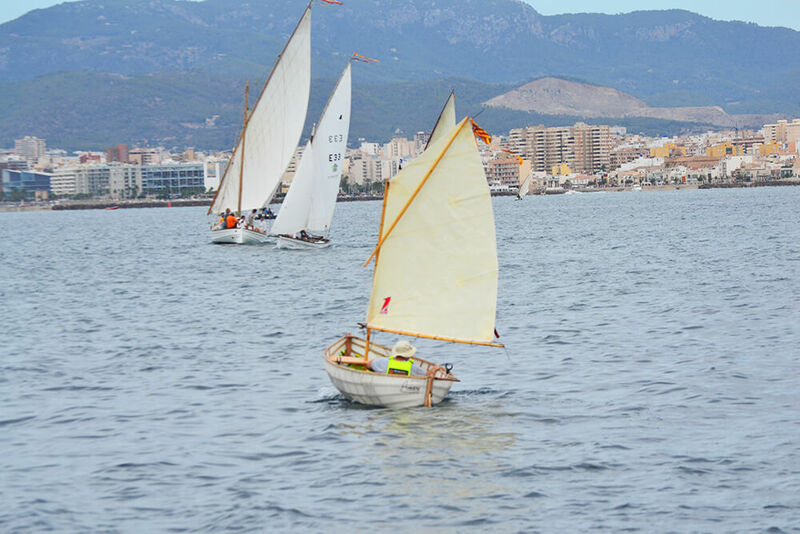 Rationalisation in the design of the stays and fittings allows the mast to rotate 360° in cases of freak winds or other unexpected situations. The 4 metre model has two identical sails. 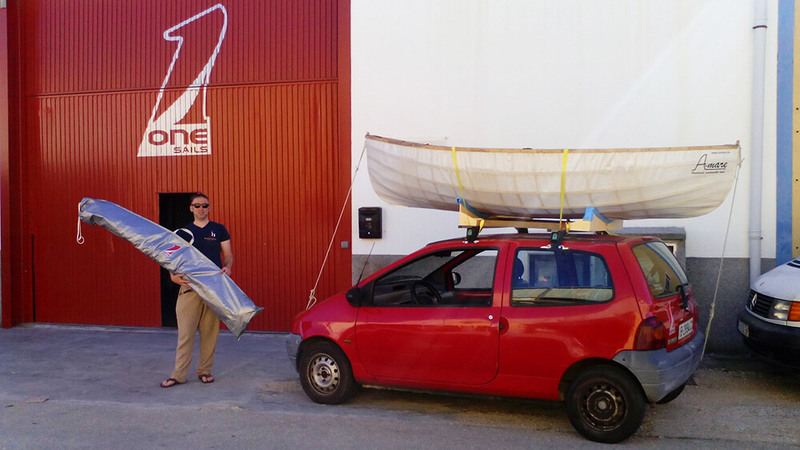 We decided to take this decision for several reasons. 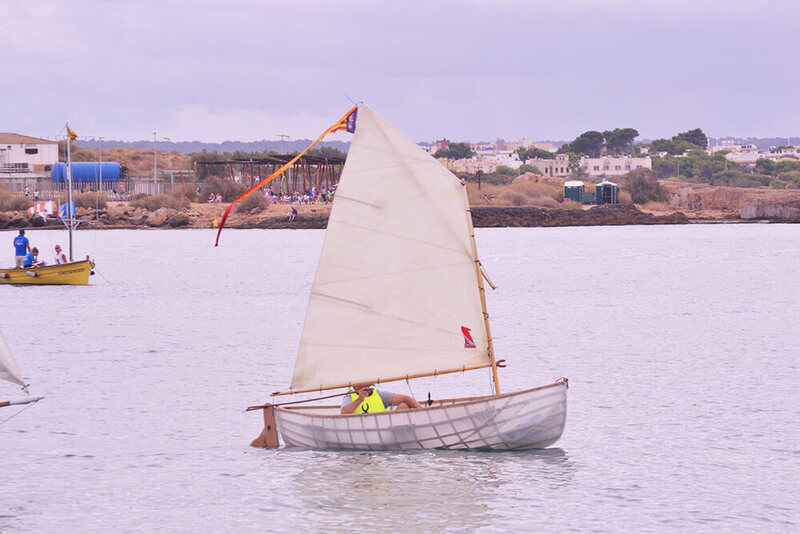 We wanted to keep the characteristics and dimensions of the rigging in proportion to the boat; also two sails offer twice the surface with a reduced list compared to a single larger sail, meaning enhanced safety and control of the boat during sailing. The price of an A-mare boat (contact us for more details) has no hidden or additional costs as it does not require a fixed mooring or an access ramp to reach the water. 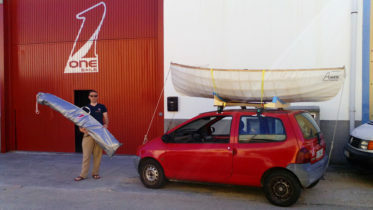 You can transport your A-mare in a trolley or on a roof-rack so you can sail somewhere different every day and in the winter months you can store your A-mare in a garage or backyard. 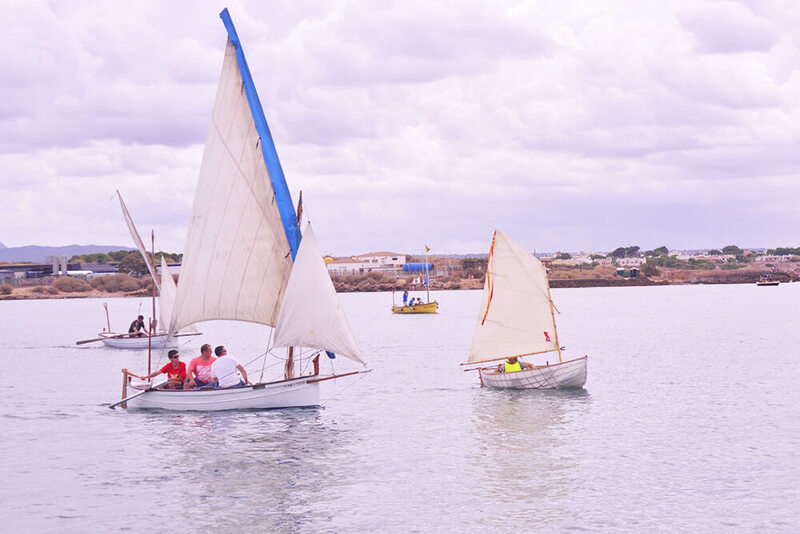 A-mare has been conceived both for competitive sailing as well for respectful and symbiotic fun in nature. 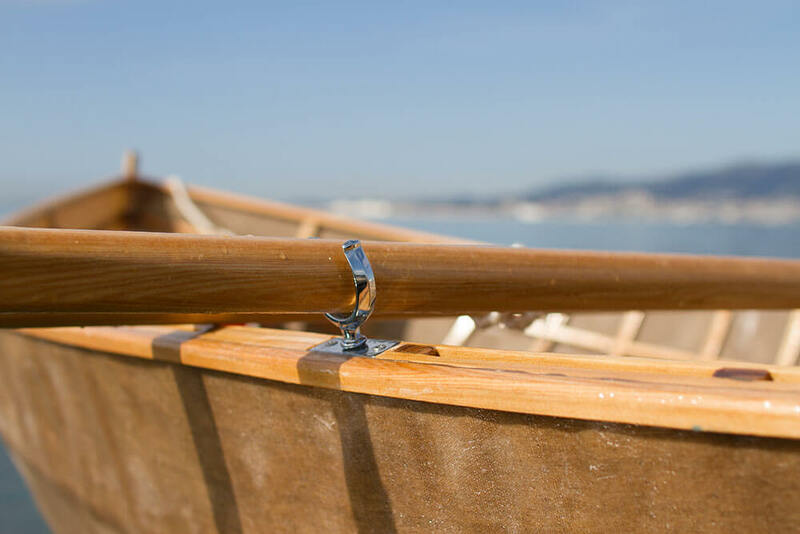 There is no rigid barrier in our boats between the sailor and the elements. 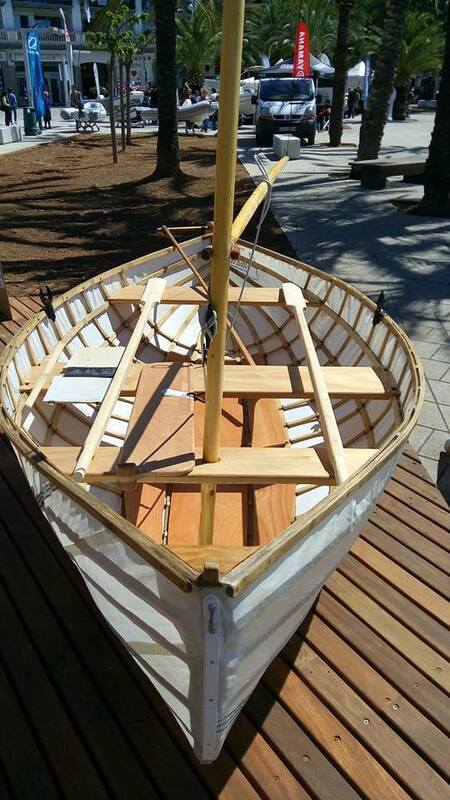 You can hear the wind whistling in the sails and feel the boat rushing through the water through the waterproof membrane that makes up the hull. 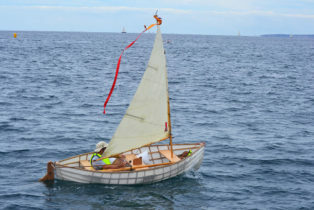 Displacement is proportional to the load of the people on board; the weight of the boat itself is almost insignificant. 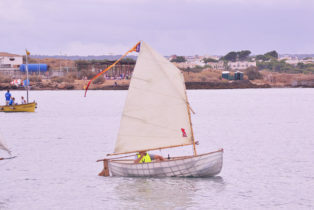 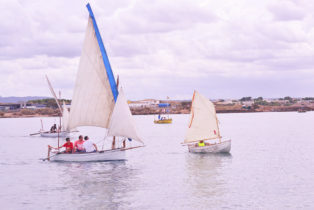 The boat, together with its sails and rigging (that can be taken down and stored inside the boat) can be easily transported using a trolley or a car. 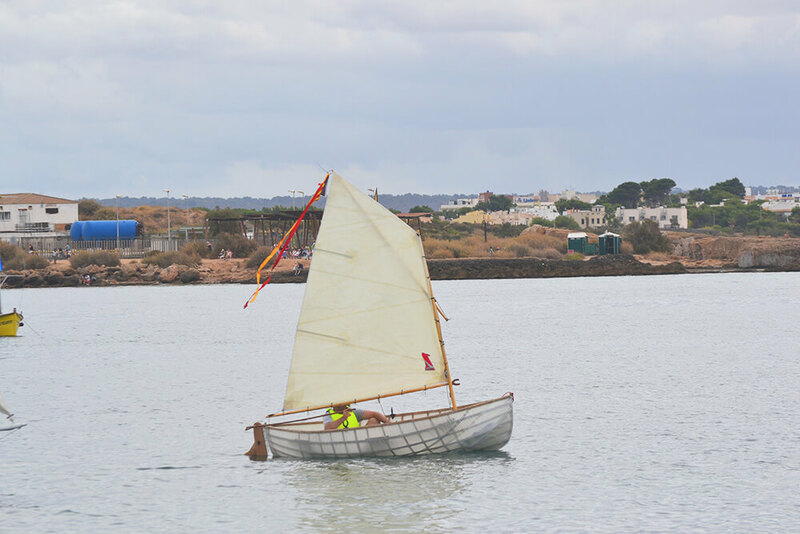 Each sailor weighs on average ¾ of the weight of the boat and will use his or her own body and position as the centre of gravity. 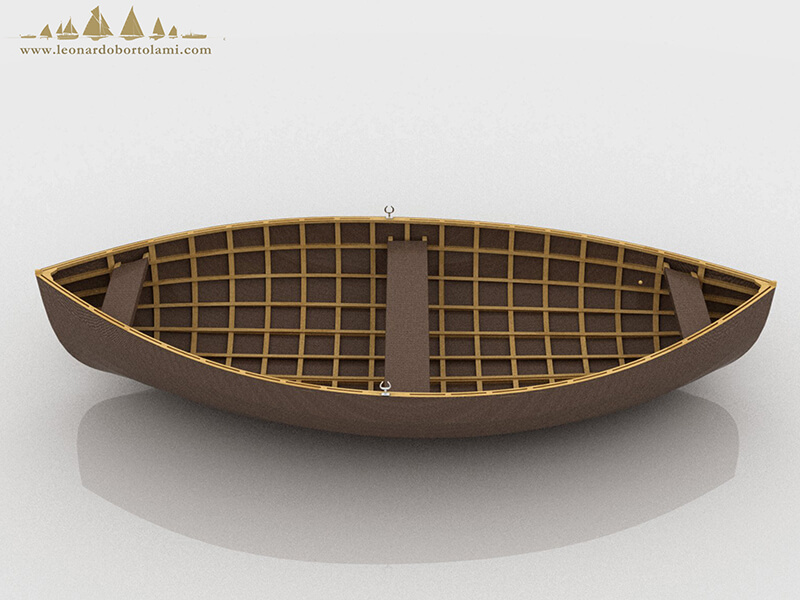 Our boats are designed and conceived around the human body. 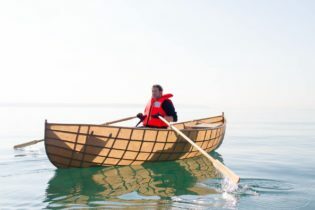 At this time in history we all need to take up a stance as part of the change that the world needs. 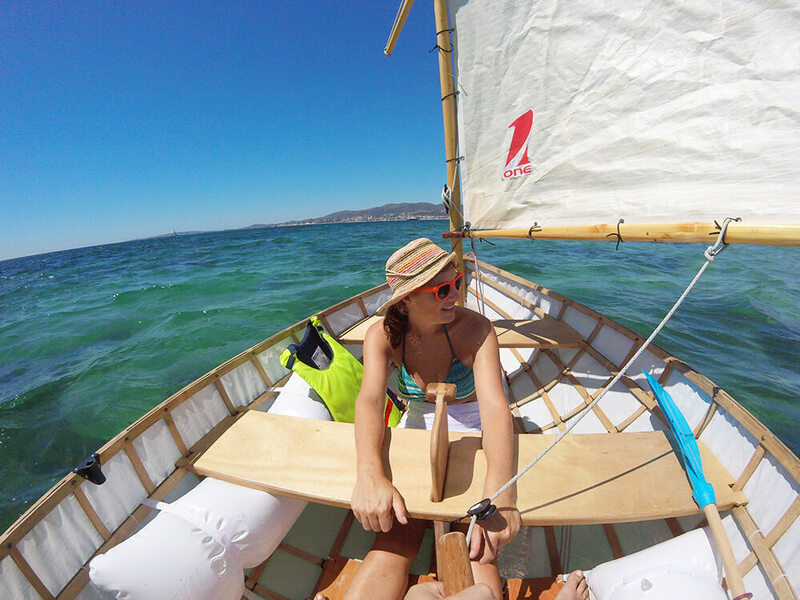 Our boats use over 90% ecologically sustainable, recycled materials (bamboo, natural hemp fabric, recycled sails, timber and dissolvent-free protective waxes). 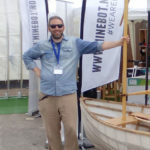 You are welcome to come and try out our ecologically sustainable boats at any of our frequent free events. Subscribe to our YouTube channel and our Facebook page to stay up to date with the latest A-mare news! 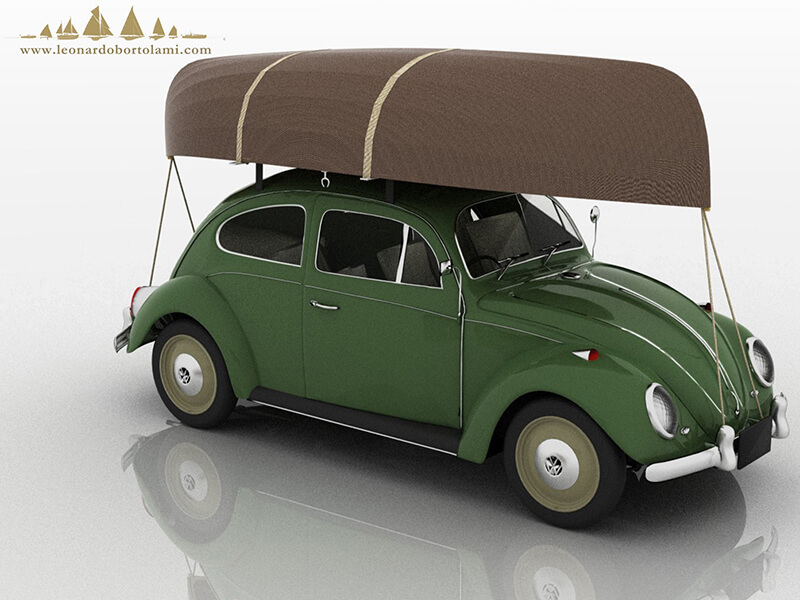 Conceived for a maximum load of two adults (kg). 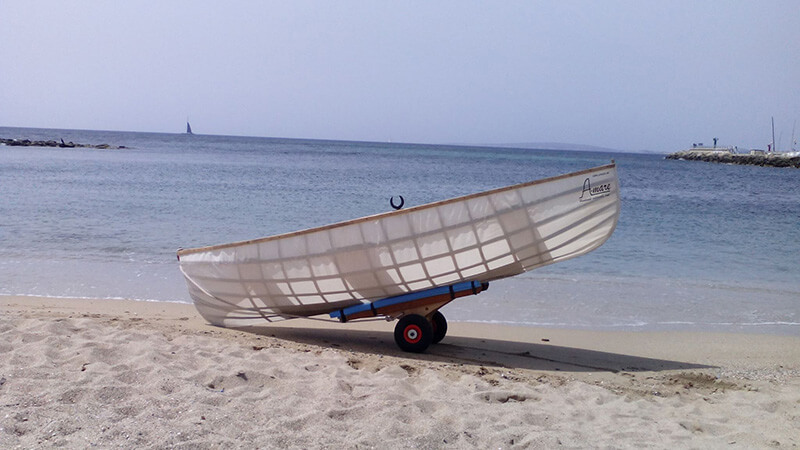 A-mare 3.0 is very light and easily manoeuvrable craft. 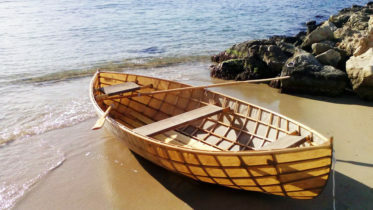 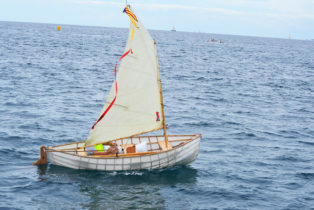 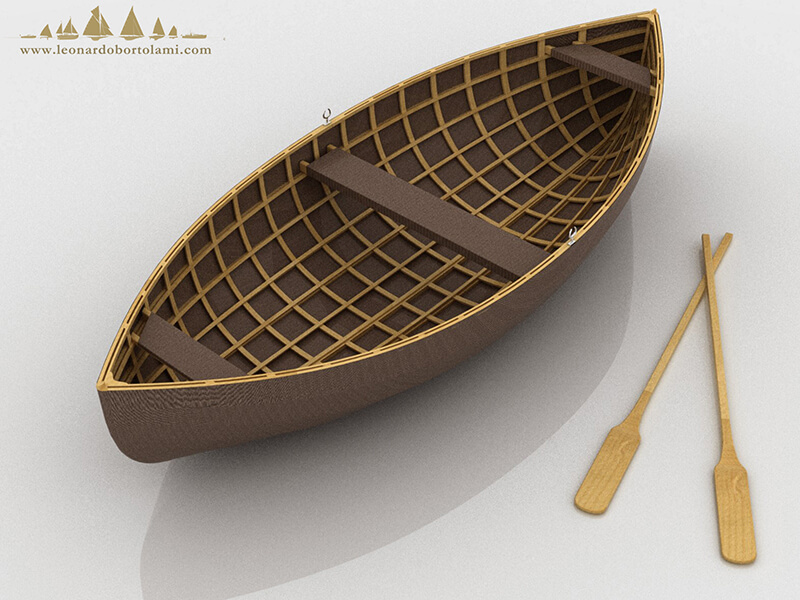 It can be sailed as well as rowed and can be used by one or two sailors. 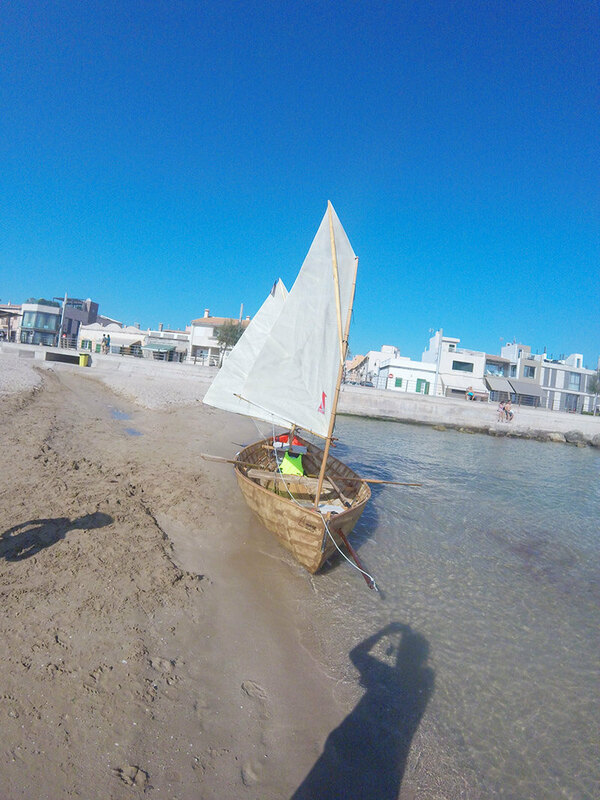 Download the technical specifications of A-mare 3.0 or view them online; subscribe to our YouTube channel and our Facebook page in order to see it in action and stay up to date with the latest A-mare news! 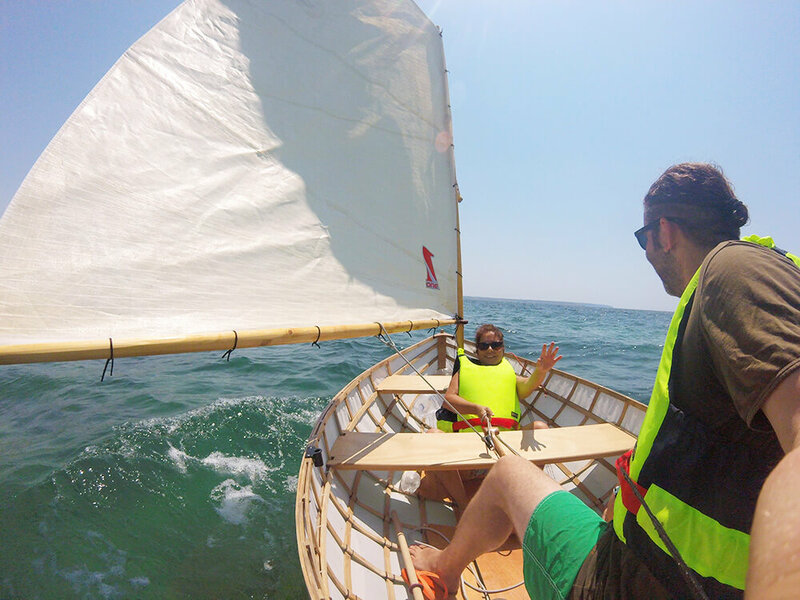 The elder sister of A-mare 3.0’s larger size allows the whole family to go sailing (3 adults, or two adults and two children). 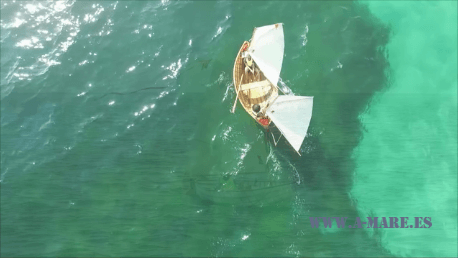 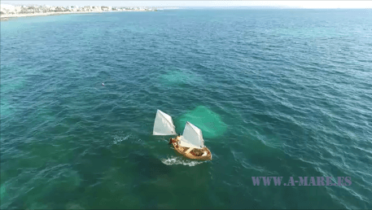 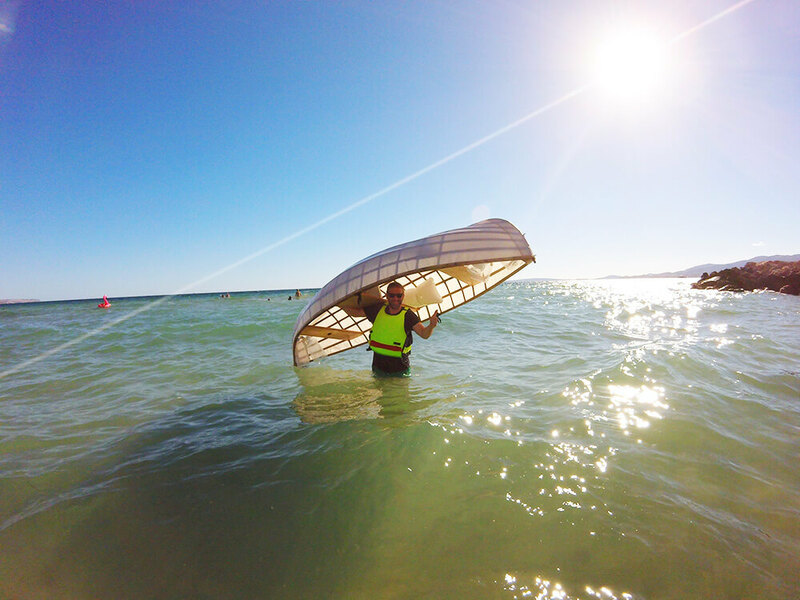 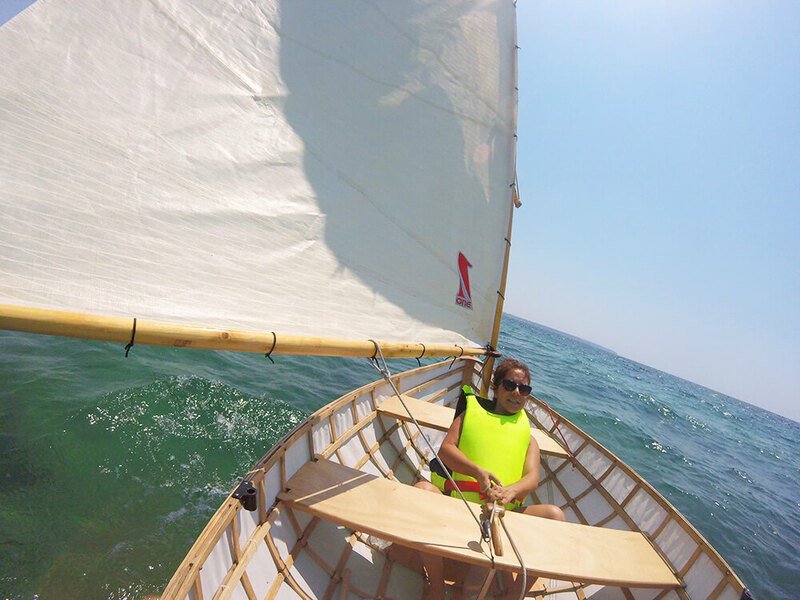 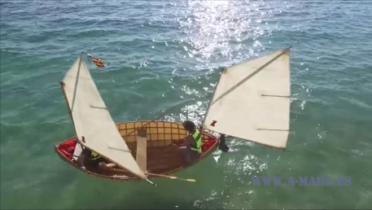 Its two sails will give you a lot of fun both sailing and rowing. 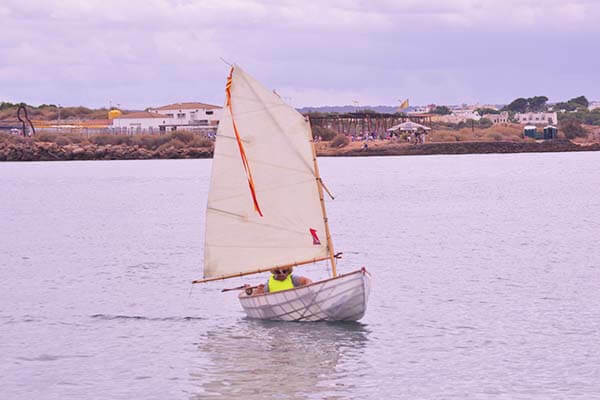 Download the technical specifications of A-mare 4.0 or view them online; subscribe to our YouTube channel and our Facebook page in order to see it in action and stay up to date with the latest A-mare news! 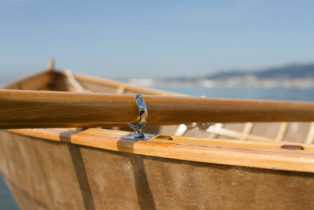 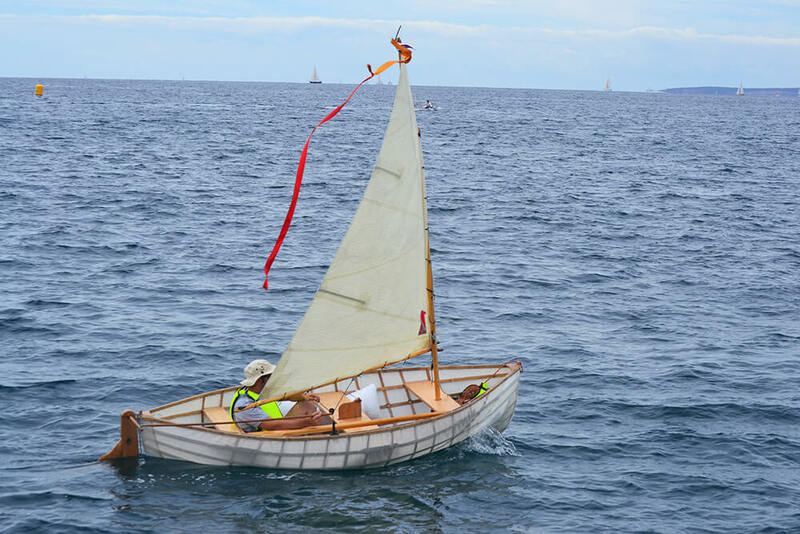 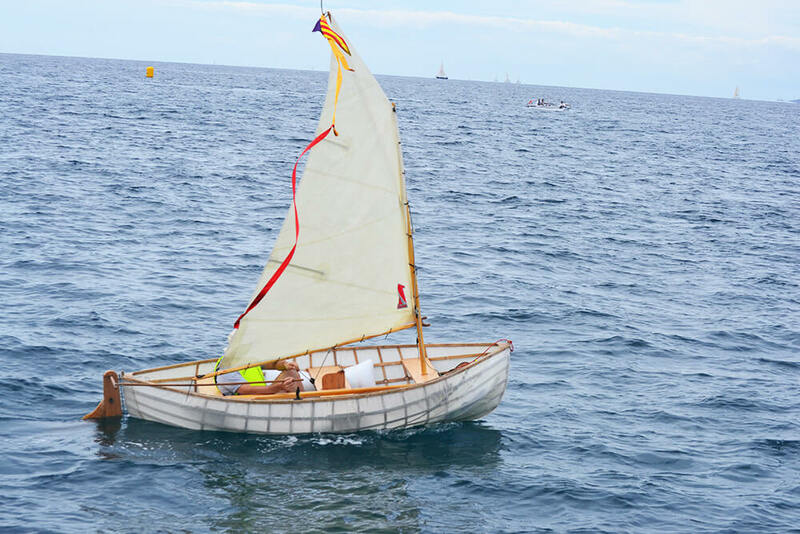 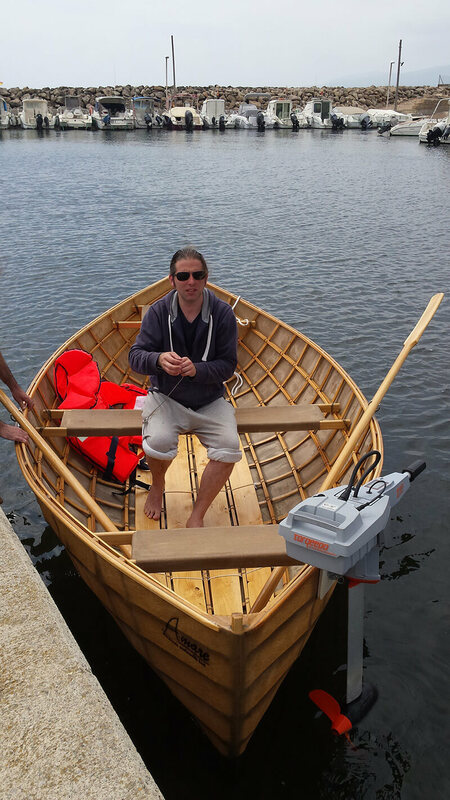 Our aim is to offer an affordable, ecologically sustainable and functional alternative to current boat building techniques, reducing environmental impact to the maximum. 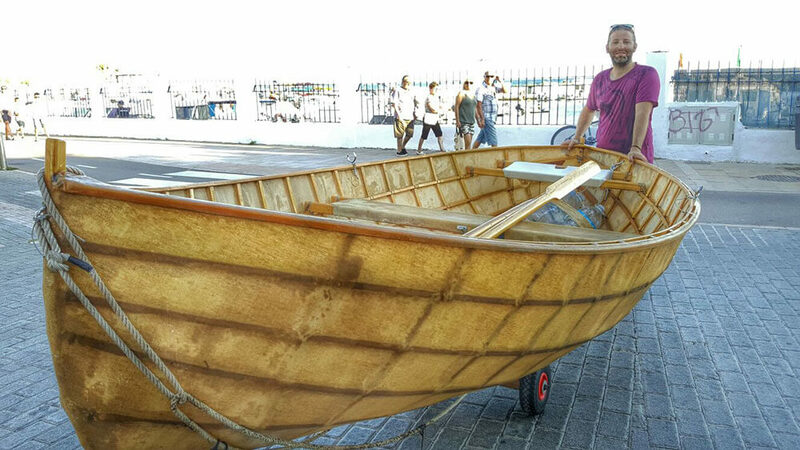 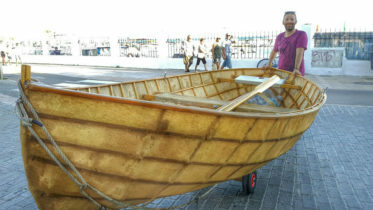 Matteo is a versatile and talented freelance carpenter, specialising in the construction and restoration of classic boats, with experience in some of Europe’s top boatyards. His home town of Venice with its famous canals was a strong influence in his development and vision. 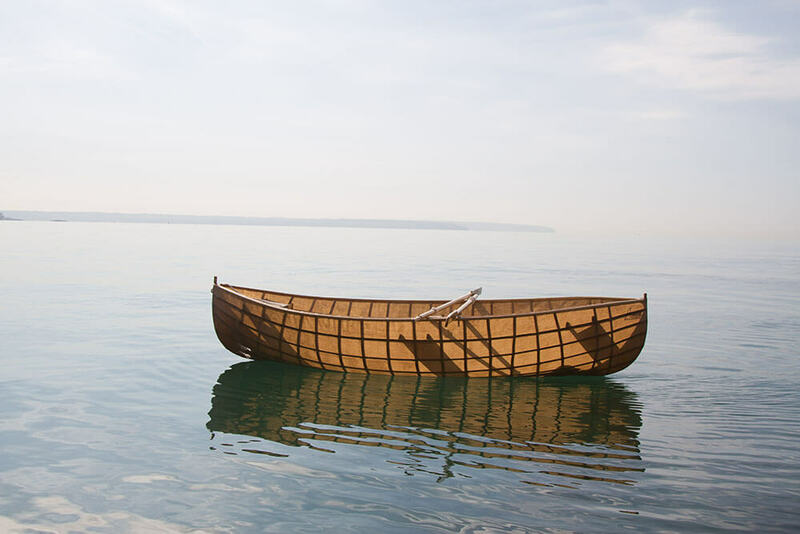 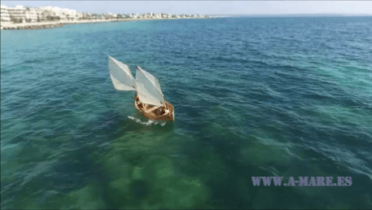 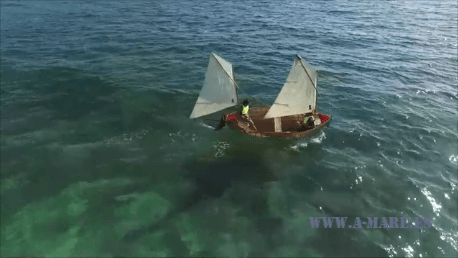 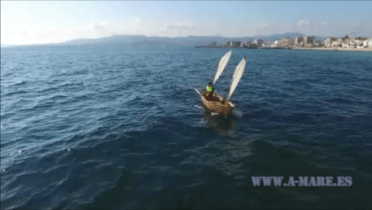 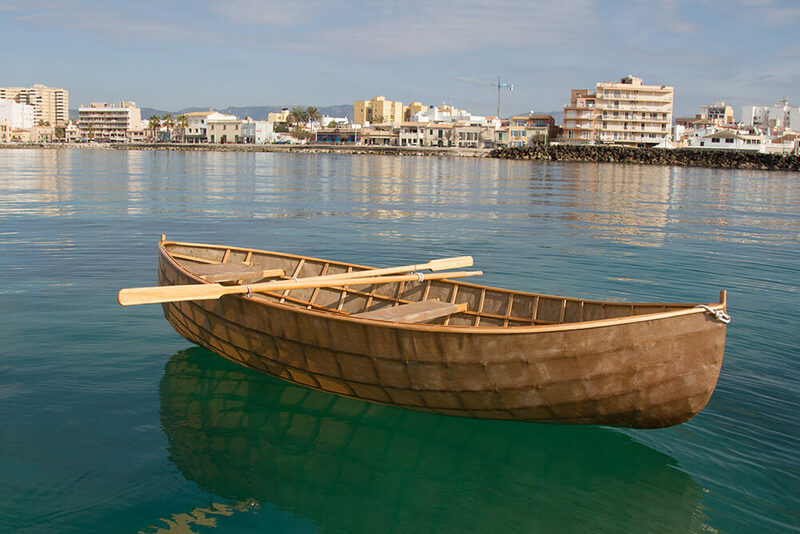 After his qualification as a boat builder in the 1990s, he decided to study traditional craft from all over the world in order to find a more environmentally friendly way of sailing. 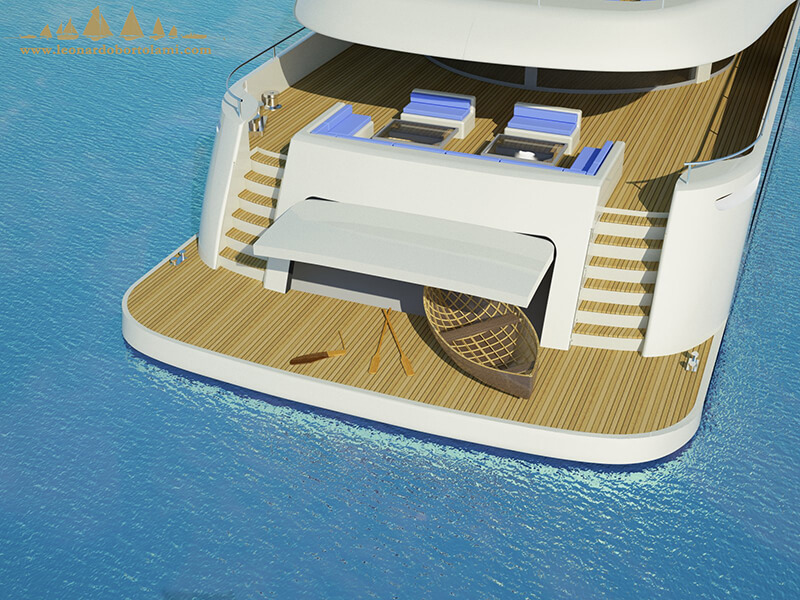 Leonardo has played a crucial role in the development, design and production of A-Mare boats. 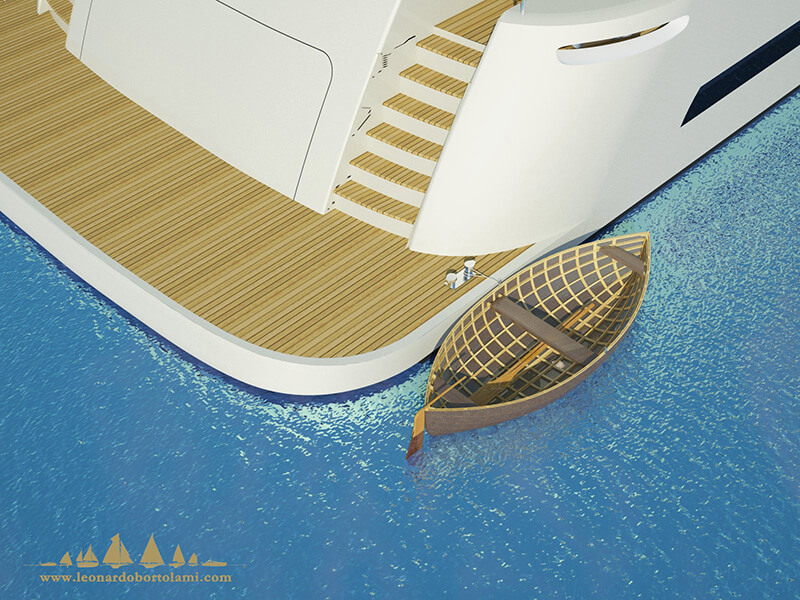 Leonardo’s know-how and experience in the sector mean he has become a well-respected figure in the world of European yacht design. 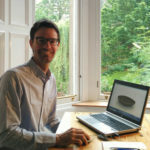 You can find more information in his website. 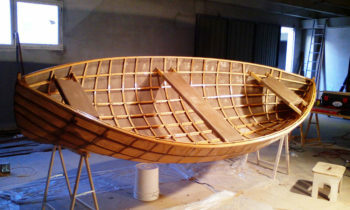 If you want to know more about my proyects, you can visit my web site http://www.leonardobortolami.com/. 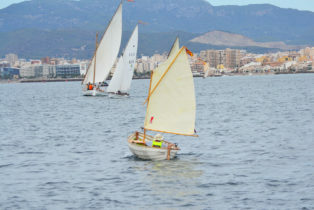 Carrer de Son Fleixes 8, 07006 Molinar, Palma de Mallorca, España. 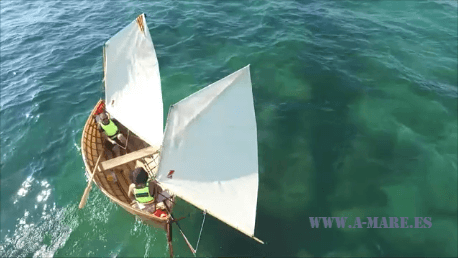 Subscribe to our YouTube channel and our Facebook page in order to see it in action and stay up to date with the latest A-mare news!